Premier Modular Ltd with its strong retail background was employed to construct the 'back of house' facilities for a new Tesco store in the UK. 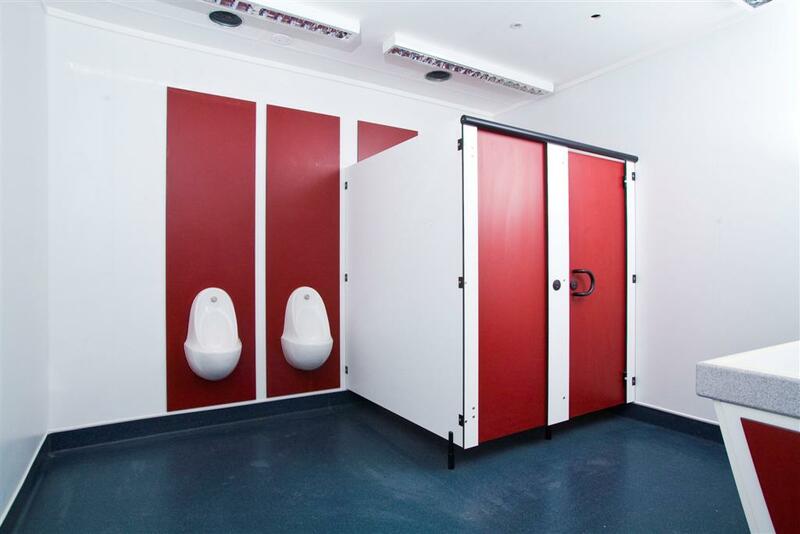 The client had several strong drivers for providing these facilities within buildings constructed offsite. The busy store has a very narrow window of time to deliver these facilities without causing disruption for their customers. For this reason the modules are designed to leave the factory virtually 100% finished and tested to provide the client with absolute confidence in the construction programme - as well as providing a high quality finished product ready to be used almost as soon as it lands on site. With 1-2 days install and up to 2 days for the remaining works to be completed (dependent on the size of the back of house facilities), this enables critical store planning works to commence prior to completion of the main store. Tesco Bourne is their first zero carbon store and therefore Premier Modular had to design and construct the buildings to an extremely high environmental standard to help Tesco achieve their overall aim. The use of off-site construction helps to provide a very good sustainable performance due to the high U values and air tightness that can be achieved combined with local material sourcing and reduced construction traffic. 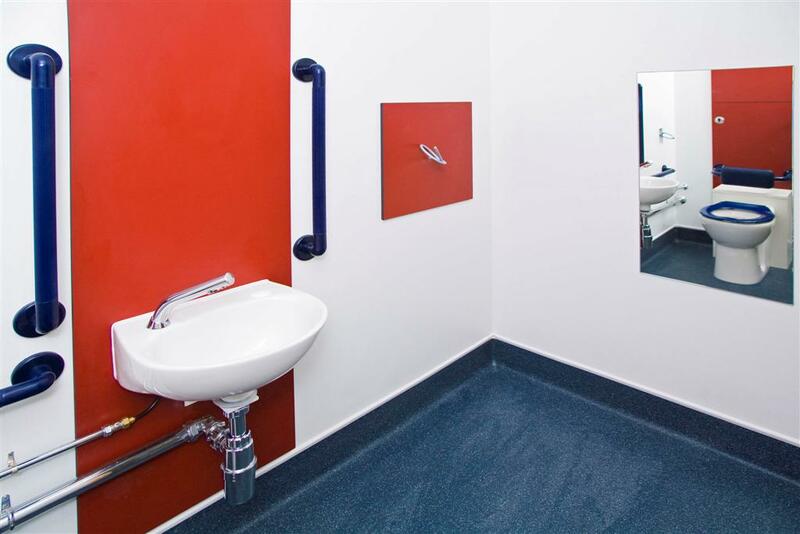 The Premier design and delivery teams worked closely with the Tesco project team to make sure the project was delivered on time and to a very strict budget.